Australia can have an electricity grid entirely run by renewable energy by 2030, according to a new research paper by Renew, formerly the Alternative Technology Association (ATA). The paper, 100% Renewable Grid by 2030, says the target can be achieved by accelerating the installation of wind and solar power by 80% backed up by pumped hydro energy storage facilities and extra transmission lines. The paper comes as Australia’s Energy Ministers prepare to debate the merits of the National Energy Guarantee at the upcoming COAG Energy Council meeting in Hobart on Thursday. Renew is urging Ministers to speed up the pace of grid transition to 100% renewable energy. Lead author Andrew Reddaway, energy analyst at Renew, said reaching full renewable energy by 2030 was cheaper and less risky than building new coal-fired power stations. 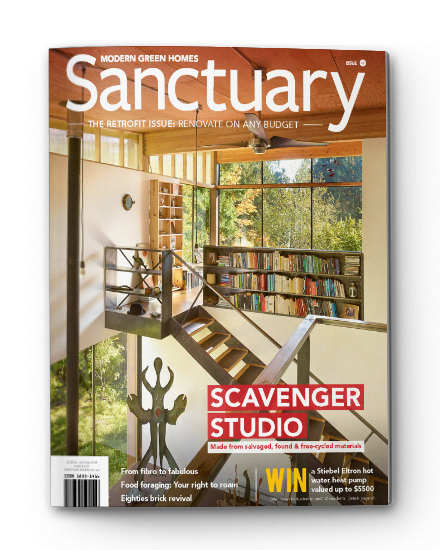 “Electricity from new-build coal-fired power stations would likely cost between $81 and $182 per megawatt hour. This becomes a range of $102 to $203 once we allow for hidden health impacts and climate impacts,” he said. Mr Reddaway said the cost of renewable electricity was already in the lower range of the estimates for new-build coal-fired generation, even if coal’s hidden costs were ignored. Renewable energy costs would fall further in the future. “Australia should prepare a proper plan for 100% renewable energy, and implement it,” he said. 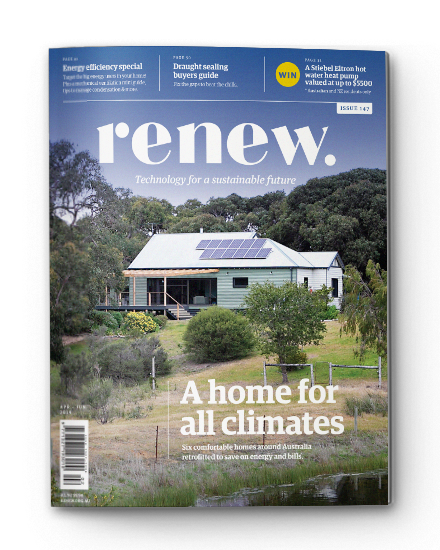 Renew is a not-for-profit organisation that exists to enable, represent and inspire Australians to live sustainably in their homes and communities. 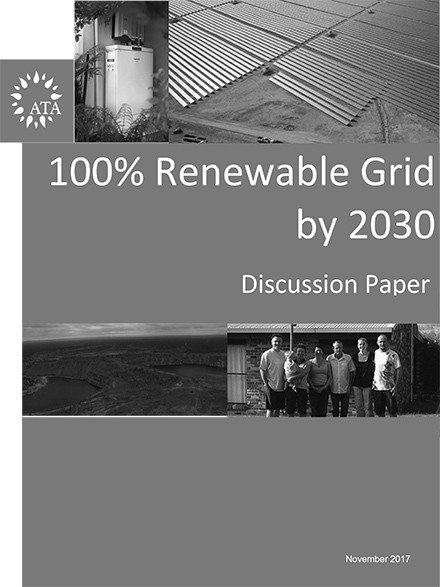 Read the report 100% Renewable Grid by 2030.